Your bike gets a new life or just love it well deserves, no matter why it's in our hands we will take care of it like our own. 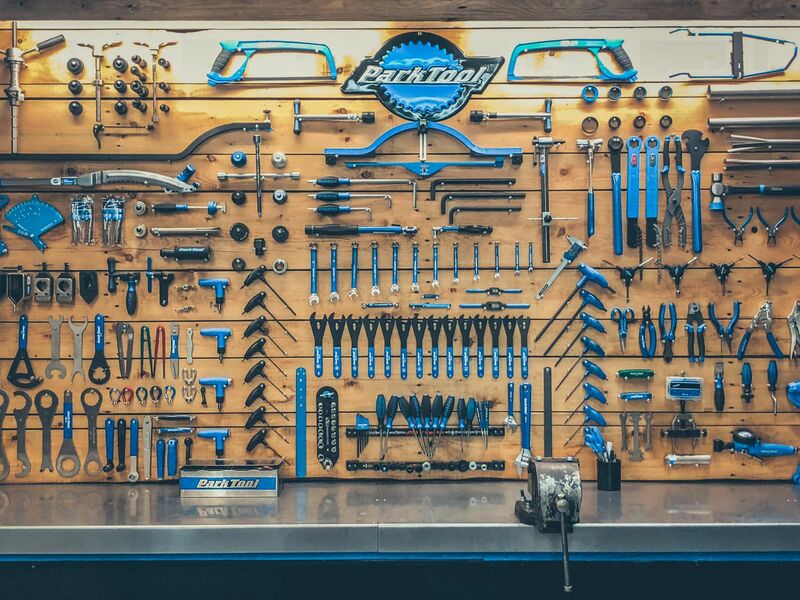 Our workshop is equipped with every tool required to work on just about any bike. From April to Octobre, an appointment is a good idea if you want to have your bike back as fast as possible.